Cuboid Keeper is a fast-paced arcade shooter consisting of 40 varied arena levels. The player controls a vessel that he himself builds and is tasked with the defense of a secret hidden inside an ancient space relic. The vessel, a legendary Guardian feared by the whole galaxy, constantly switches between a fully materialized offensive mode and a reduced, small and fast defensive one. It grows in power and size as the game progresses. Throughout the game, the player is guided by four shady overseers and learns about the legend surrounding the place and what motivates the adversaries to try to seize the secret. 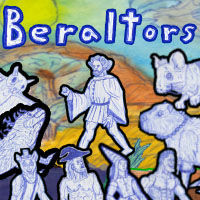 A deck-building RPG with roguelike elements. The dead arise and only you can stand against them. Travel the lands to slay monsters, acquire new cards, survive dangerous encounters and claim powerful equipment to enhance your deck. A final showdown with The Lost awaits you at...The Last Hex! by Dark Blue Games Ltd. The Cycle is a Competitive Quest Shooter where you compete to fulfill contracts (quests) during a match that lasts approximately 20 mins. Staying on the planet for longer than that is bad for your health. Request your Epic Games Store code now! Move Mr Boom’s firework crates from the machines to the exit without destroying them. Beware though, as nothing is quite what it seems in the Firework Factory! Please note that this game is still in development and you will receive early access to a beta version which will change before release. Your email should be that associated with your youtube/twitch channel where appropriate. You should join the discord at https://discord.gg/MSU6XXK to request keys and be verified manually, should we reject or query a request here. Danger Gazers is a post-apocalyptic roguelite top-down shooter where you pave your own path. The choices you make will decide your fate, whether you become a new ruler or... the ashes to be windswept away. 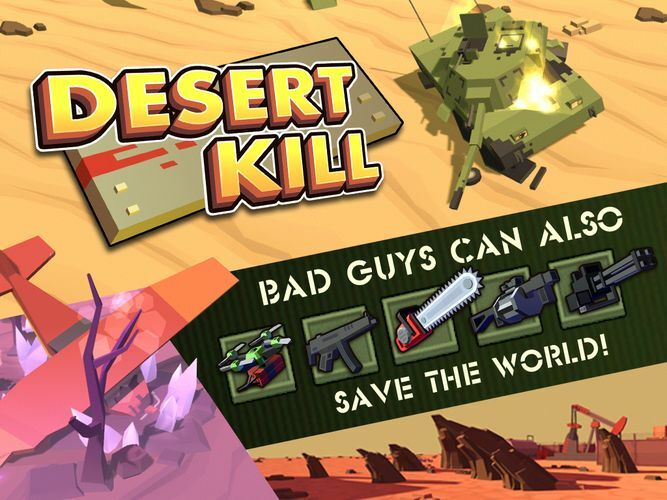 Unlock new heroes and relics as you try to conquer the wasteland, master the skills, decisions and patience. Luck is not on your side. Velocity G, a brand new futuristic racing game set in the year 2086 in a Zero G environment is flying onto Xbox One and PC. Featuring a unique 360 degree tunnel mechanic, Velocity G adds a twist to the anti-grav racing genre. In addition to single player, Velocity G supports up to 4 player split screen, for fun and exciting local multiplayer action. 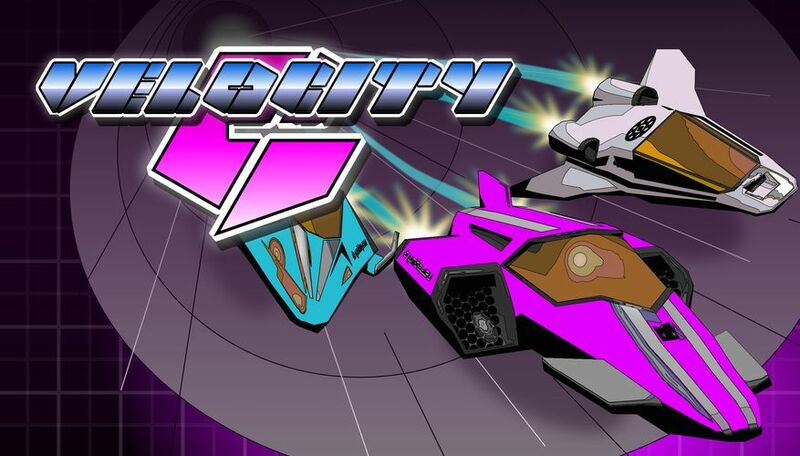 Not trying to emulate other games in the genre, Velocity G spins it up with cel-shaded visuals and an 80's electro aesthetic. With hundreds of tracks to race across varying environments, players can rise up the Velocity G championship rankings by winning races to earn cash to spend on upgrades and powerups. Dead by Daylight is an asymmetrical multiplayer horror game in which one crazed killer hunts four friends through a terrifying nightmare. 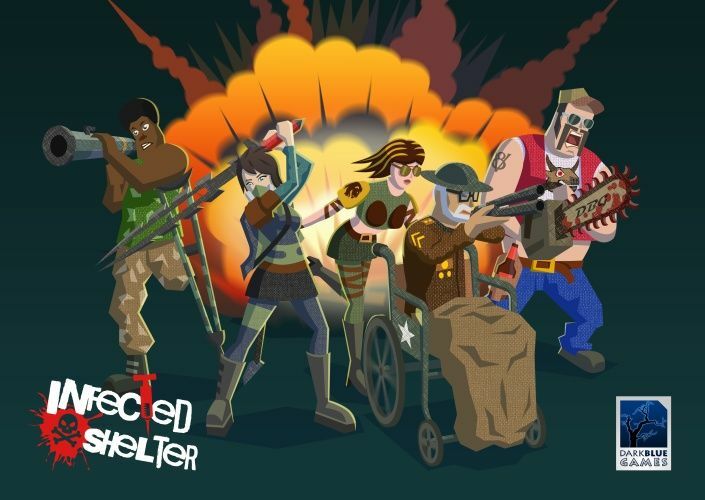 Players take on the role of both killer and survivors in a deadly game of cat and mouse. It’s a mature gamer take on the thrills of hide and seek. Dead by Daylight is available on PC and consoles. 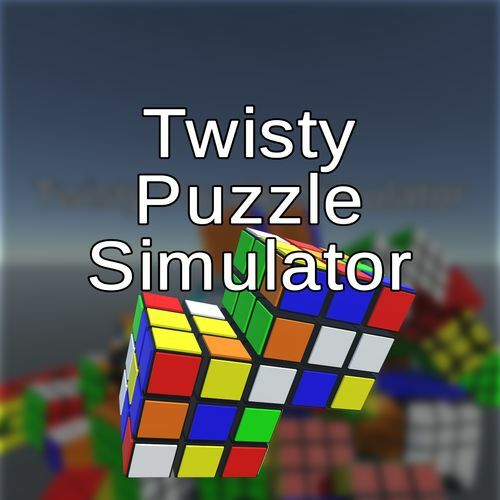 Play with a virtual toy box filled with over 50 original puzzles. Take it easy and explore the puzzles at your own pace, or prepare for a challenge and attempt to solve the puzzles after a thorough scramble. Every puzzle is playable in both 2D and VR. 14 puzzles are available from the start. The rest are accessed with cheat codes hidden throughout the game. Find these secret puzzles and become a true puzzle master! Imagine your own 2D Platformer and make it a reality! An exciting platform game, filled with action, skill, wits and competition that hides a secret inside: A powerful editor that you can use to create your own adventures… and by adventures we don’t mean simple levels… We mean full campaigns, with their world map, NPC’s and your own unique story! 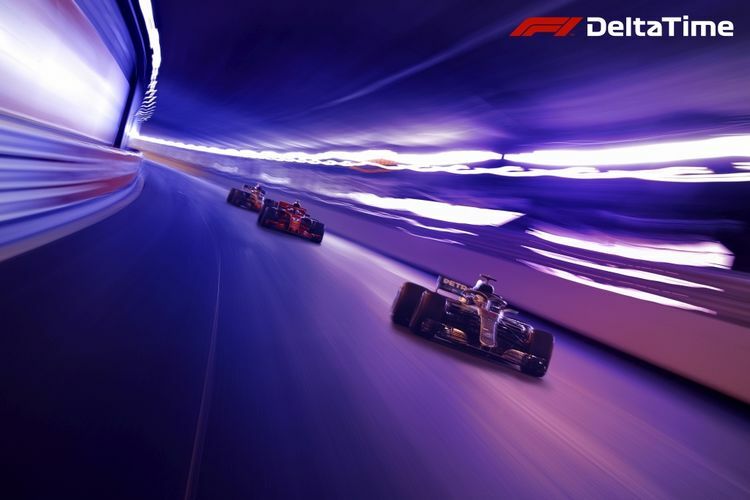 F1® Delta Time is an official Formula 1 (F1) blockchain-based game, developed in partnership by Animoca Brands and F1. The game will have a collectible component based on non-fungible tokens (NFTs) as well as a racing component utilising those NFTs. The first phase of the game, featuring NFTs based on Formula 1 intellectual property, will be launched on 10 May 2019. Eight madmen crazy about money will be delivered to the island to take part in the show "I Love the Money." In a state of euphoria, they have to run around for their coins, getting wounds and injuries, while the viewers are having so much fun. CoffeeBiz tycoon is a mix of entrepreneurship fun and complicated business simulation. Start your first coffee kiosk, brew, expand, hire, deal with competitors, build a well-known brand, risk, and do everything else needed to build a prosperous and profitable business. Created in isometric pixel art graphic style by a single developer. This game is not another ‘click and wait’ kind of game. No any kind of loot boxes or ‘pay for content’ either. Its deep and detailed business simulation game with ‘hard to win, easy to get bankrupt’ concept in its core. 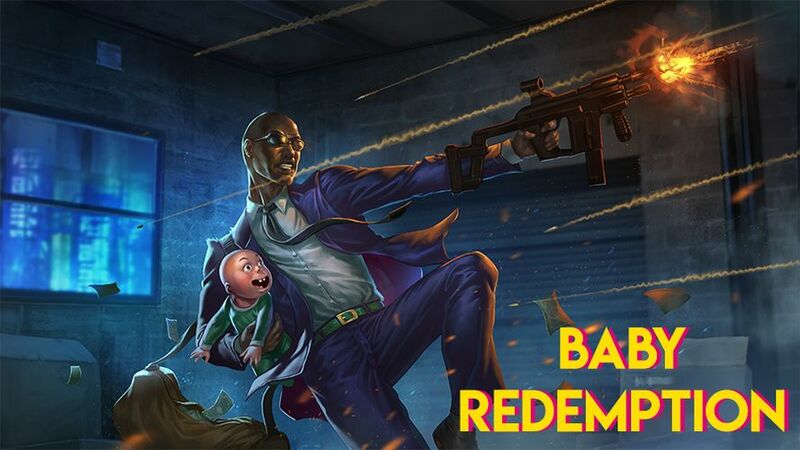 Baby Redemption is a high paced rogue-like shooter where you have to save babies in glorious intense slow-motion action. Weapons, bullets, babies and bullet-time. What more do you need? Gameplay comes first so all of the focus has been on making the guns and moment-to-moment action feel good. A typical run starts you off in your house, where you select your weapon from your gun rack, buy temporary upgrades and then you leave in your car. When you're ready you select how many runs you want to do back to back, the longer you go the more rewards you get and the chance of finding a kidnapped Baby increases. Beware though, enemies get tougher and you might bump into one of the games bosses. Highlights -Randomly generated levels - Each run presents a new layout and challenge created from a big list of rooms. -Guns on guns - Big list of guns, each fine tuned to present a different way of play. -Upgrades - Beating a wave gives you a random upgrade that tweaks your playstyle. 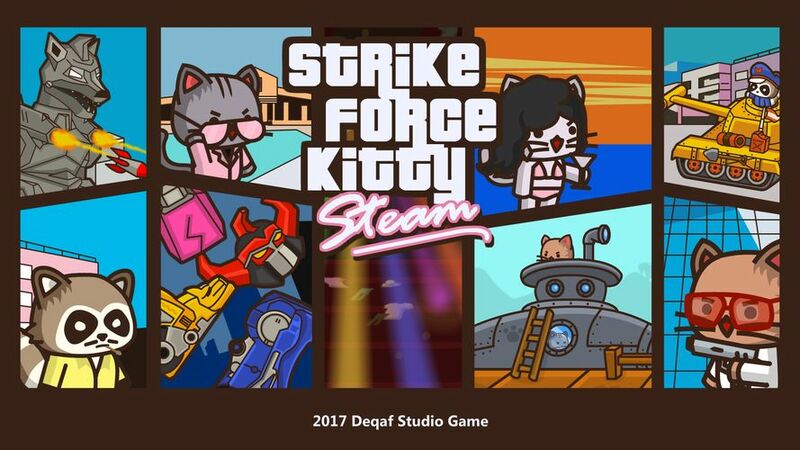 -Great Juicy action - Each gun sound effect is punchy and tweaked by hand to give a satisfying knock when you press that shoot button Baby Redemption is made by me, Shotgun Anaconda, a one-man band with a indie-game dream. I truly hope you enjoy my little project, if you have any questions or feedback feel free to tweet or email me.